Rovio, the house that Angry Birds built, has unveiled the next Angry Birds game called Angry Birds Space. 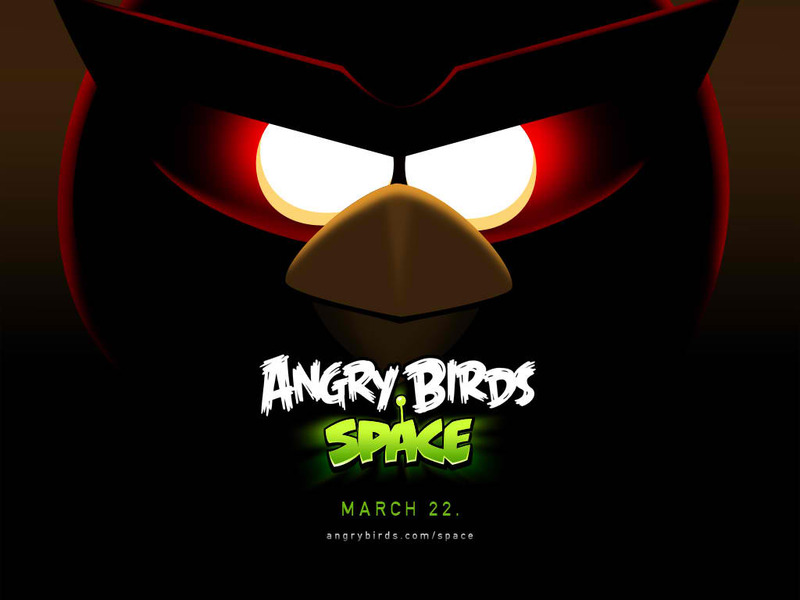 Rovio says Angry Birds Space is being readied for launch on March 22, 2012. Information about the gameplay in Angry Birds Space are scarce. Will zero gravity play a factor? Will the pigs just be building zero-g fortresses? Will we get some puzzle dynamics given the zero-g environment? is it just a reskin? Guess we will find out more about Angry Birds Space in the next few days/weeks.